I have finally finished my new prayer guide. Feel free to print off as many copies as you would like. After today, this prayer guide will be found easily on my home page under the heading, “Free Downloads”. 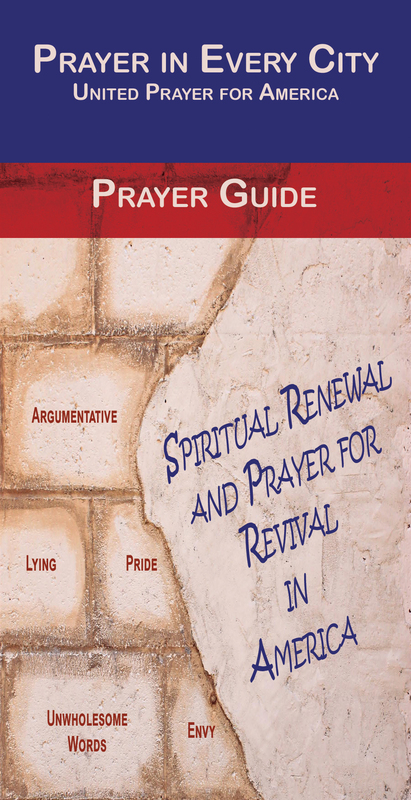 This prayer guide is designed to teach you to pray according to the Lord’s Prayer. If you would like to learn more about praying the Lord’s Prayer, then take a look at my posts from last week, which will be listed below.